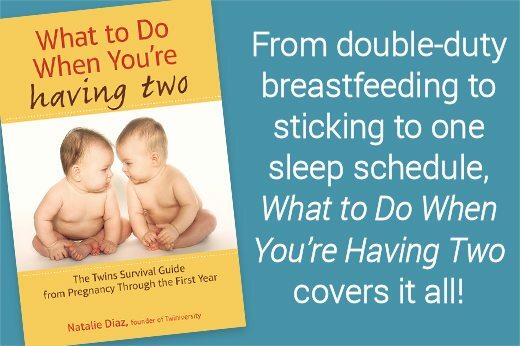 It’s “a place to share and get advice from other parents who have multiples” -Sylvia S.
Gives you the “ability to network with hundreds of other moms for advice, suggestions, resources, or just plain venting!” -Nancy P.
“I live two hours from the nearest twin club so its nice to share and get advice from other moms without the drive! You have a network of mothers of multiples at your finger tips!” -Ashley S.
“Peace of mind that everything that my girls do and ways that I feel are **totally** normal.” -Kim W.
“Having a community of people that totally understand the things I go through on a day to day basis (and give the best advice when I ask for it! )” -Maureen S.
“Not only peace of mind, but a sense of purpose knowing that you can help others by sharing your experiences and advice!” -Holly A. “With 4 kids I have no time to get out and join a MoM club. I feel like I am in the largest MoM club there is!” -Jennifer A. “Giveaways! 🙂 Some even twin-specific! 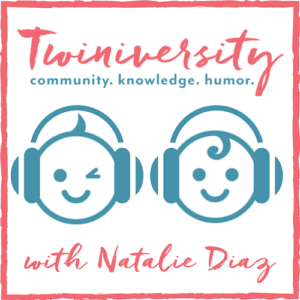 :)” -Chelsea M.
“It’s the fastest growing online community JUST for parents of multiples” -Shelly R.
“Where else can you get advice from THOUSANDS of MoM’s in over 150 countries? ?” -Heidi M.